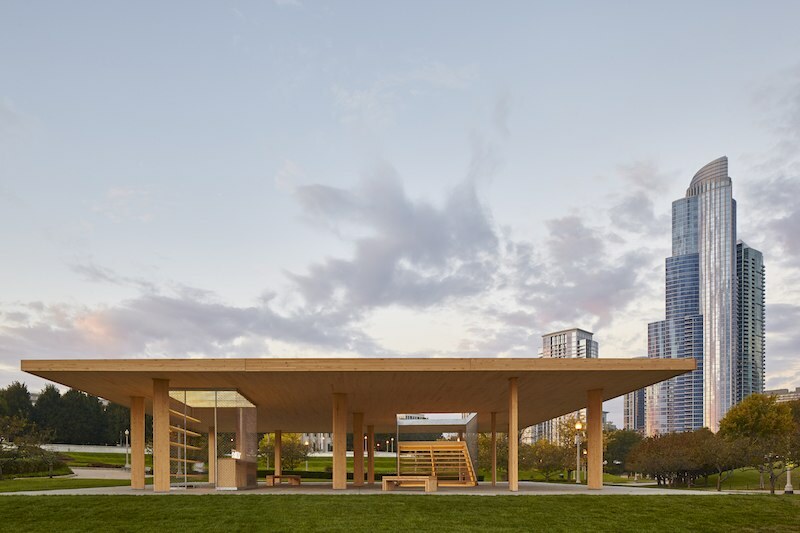 WoodWorks, an initiative of the Wood Products Council, has announced winners of the 2016 Wood Design Awards, celebrating excellence in non-residential and multi-family wood design. 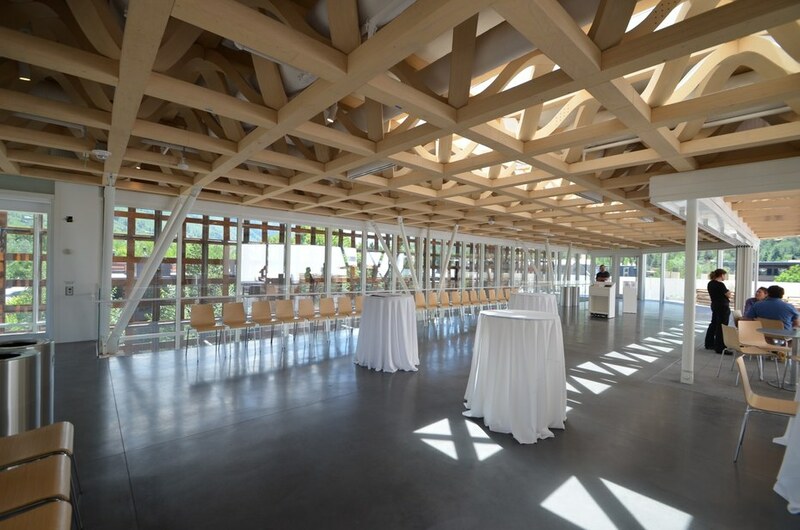 “WoodWorks Wood Design Awards celebrate projects and design teams that showcase the innovative use of wood as both a structural and finish material,” said Jennifer Cover, executive director of WoodWorks/Wood Products Council. 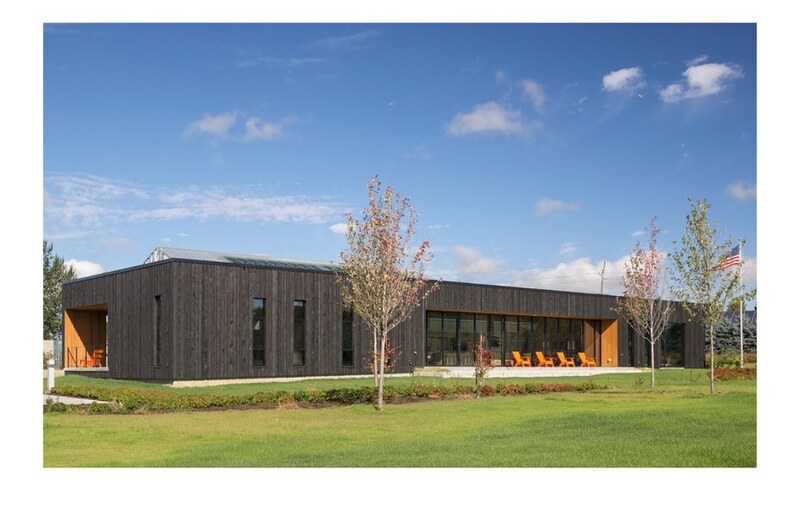 Regional Excellence Awards will be presented at regional Wood Solutions Fairs beginning with the North Central Wood Solutions Fair in Minneapolis on March 23. 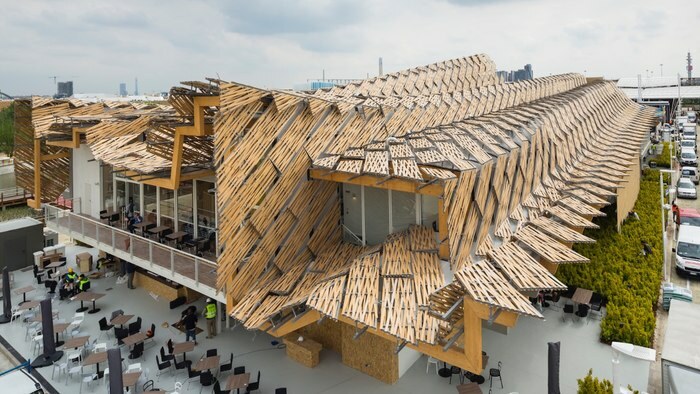 To see more in the WoodWorks gallery, visit this designer’s scrapbook.